Needless to say that the workshop is also useful for applications of subsequent calls, expected at the end of 2018/early 2019 and still to be announced. The table of costs hereunder are shared between Open Street members and not members. In order to give the same opportunity of participation to all European operators, the cost is based on the PPS (Purchase Power Standards) of respective countries. In any case, the cost of workshop proposed by Open Street aisbl is really very low if compared to similar workshop which are NOT, in any case, specifically addressed to art operators of Theatre, Circus and Street Arts. TO WHOM IS THE WORKSHOP ADDRESSED? 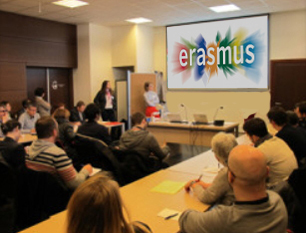 Erasmus+ is the most important support program of the European Union for the areas mentioned above and offers many possibilities for the performing arts sectors. 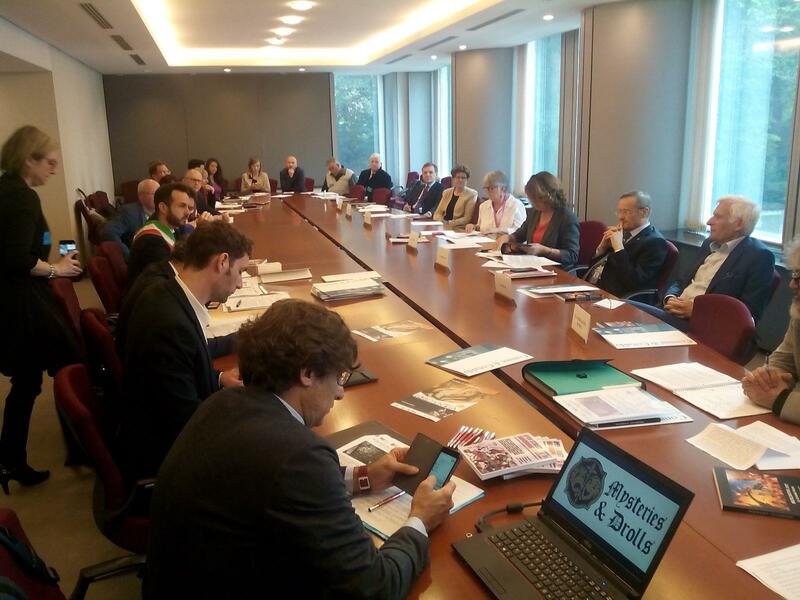 Furthermore, ERASMUS + is perhaps the only program that recognizes 100% of the expenses incurred for the implementation of the project. NOTE: Open Street aisbl will release to every participant a certificate of attendance, valid for the single person as well as for the entity he/she represents. The staff of Open Street aisbl, based on its great experience of project design (3 projects of cooperation implemented until 2012 and 3 in progress this year) will accompany you in the study of European forms, in the adoption of the best project management strategies, in the definition of the best European partnership, in the knowledge of the administrative matter, in the drafting of an excellent application. An international meeting reserved for members, unique in its kind, specifically dedicated to the world of performing arts. 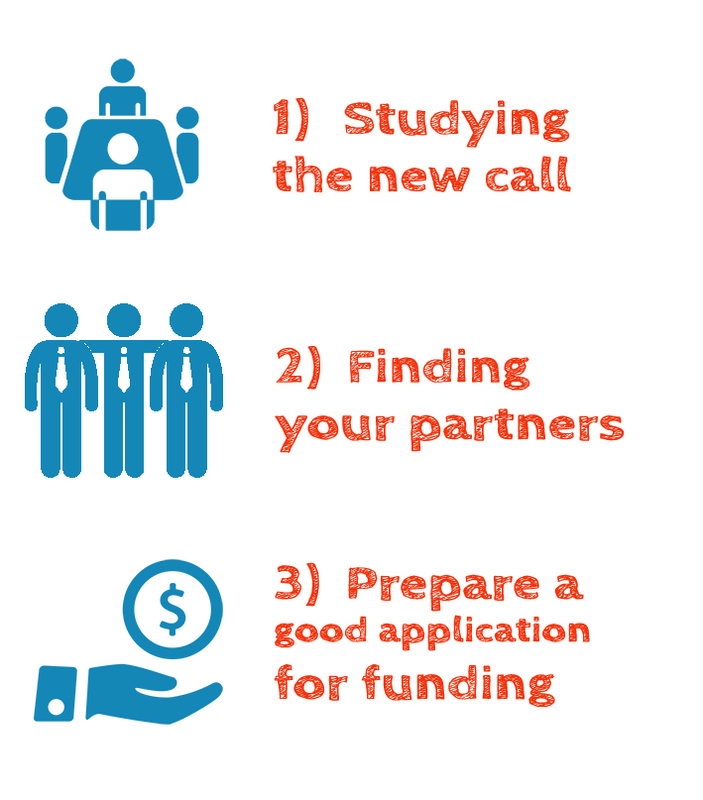 An opportunity, moreover, to meet new partners with the same or converging interests. Open Street aisbl supports the Mysteries & Drolls project, an international cooperation project that sees in partnership the Mercantia Festival (Municipality of Certaldo, Italy, Project Leader), the Festival of Folls (Belfast, UK), the production centers Maracaibo Teatro (Elche, Spain), Proscenium (Gliwice, Poland), Tempus Fugit (Lorrach, Germany). 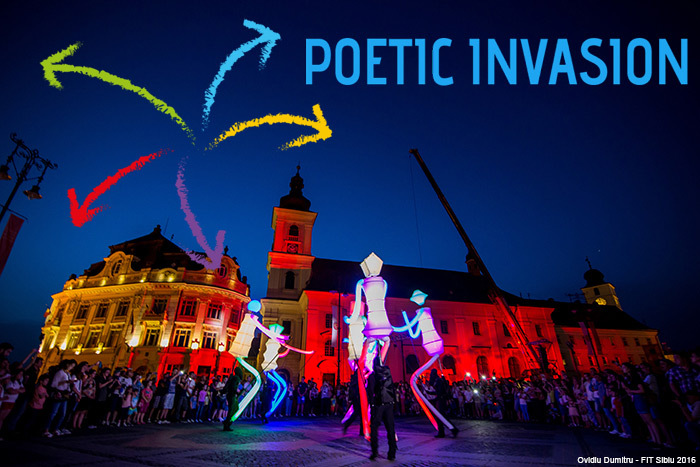 The project is developed for 3 years (from 2018 to 2020), with the contribution of the European Community as part of the CREATIVE EUROPE Program. The activity plan of the project focuses on the relationship between sacred and popular theatre and includes programming, production and training activities. To send your application, click the button and fill out the form.